Country Hall of Fame member Vince Gill and “Tennessee Christmas” singer Amy Grant will continue one of Music City’s favorite holiday traditions this year. The husband-and-wife duo will once again team up for their Amy Grant & Vince Gill – Christmas at the Ryman concert series. 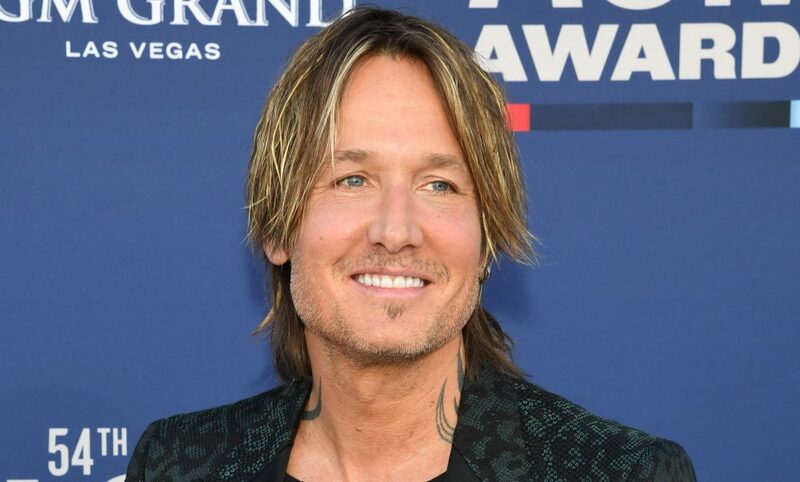 Taking place as always at Nashville’s legendary Ryman Auditorium – the hallowed “Mother Church of Country Music” – the yearly tradition has been going on for many years, but 2019 will feature a new addition to the fun. Twelve yuletide shows are scheduled from December 11th – 23rd, and for the first time ever matinee shows will be added to three dates. According to Grant, it’s a time both she and Gill circle on the calendar each year. 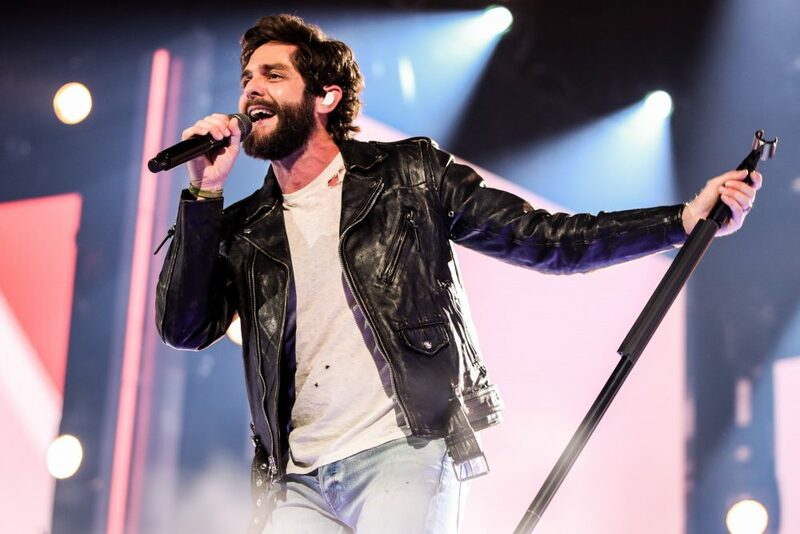 Gill was last seen on the country radio charts as a guest artist on Maren Morris’ powerful “Dear Hate” in 2017, while Grant released her Tennessee Christmas album – with a new recording of that classic Christmas hit – in 2016. 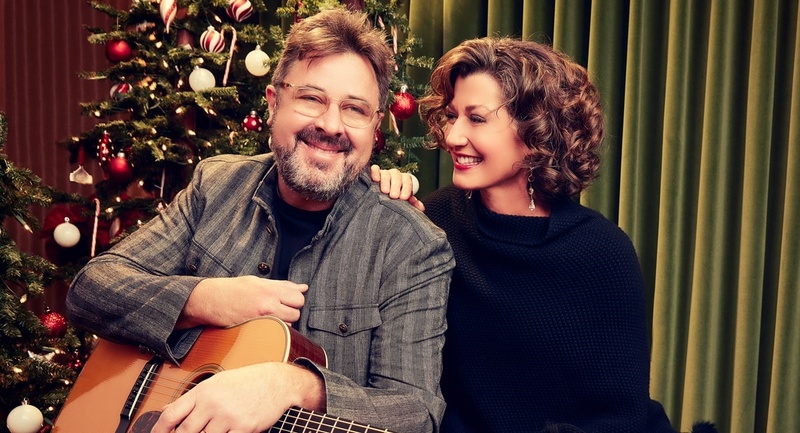 Tickets for Amy Grant & Vince Gill – Christmas at the Ryman are on sale now, with opening acts expected to be announced soon.